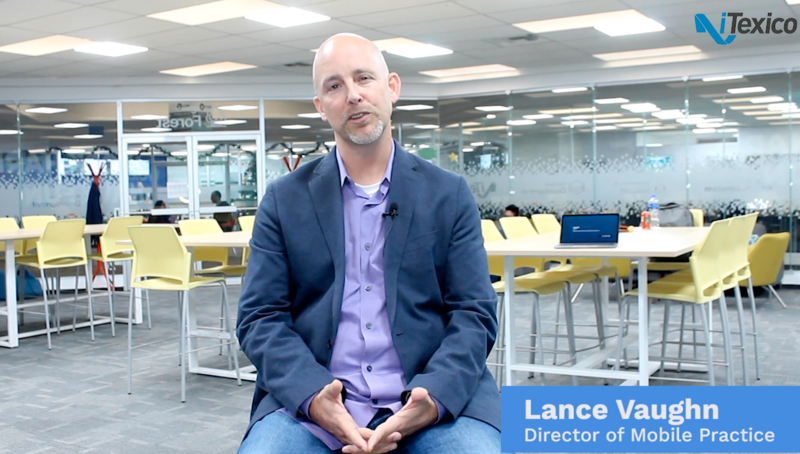 After we finish developing an App for you, we want you to test it, before we submit it to the App store. 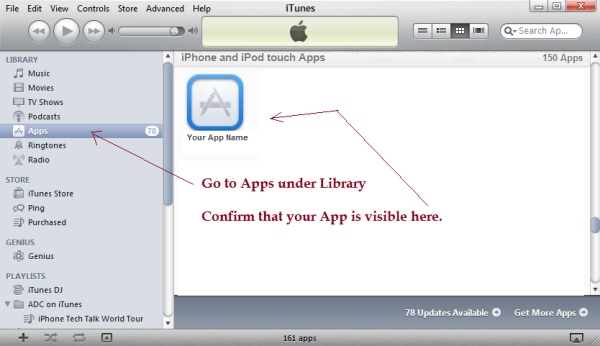 Installing your App on your iPhone or iPad is a simple process. Unzip the .zip file. Extract all the files. This should create a folder ending in .app. 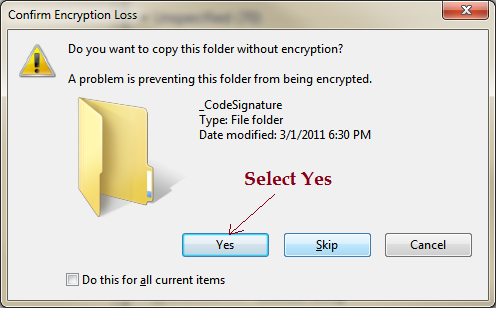 On Windows, you may get an encryption related dialog as shown. Select Yes. 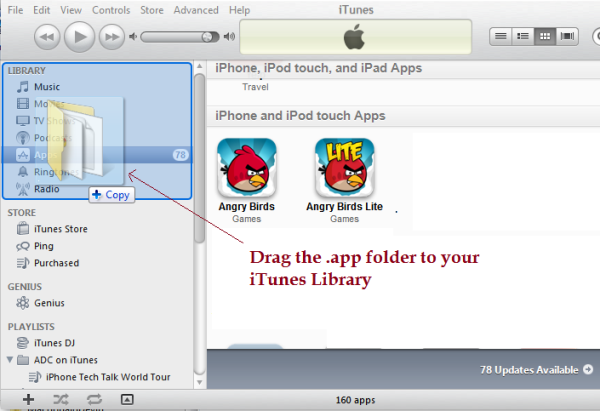 Drag the .mobileprovision file and the .app folder, and drop it into iTunes Library. In iTunes select your iPhone (or iPad) under devices. Confirm your App is visible there. Go to the Apps tab and make sure the checkbox for the new App is synced. If not, check it yourself. Press Sync. 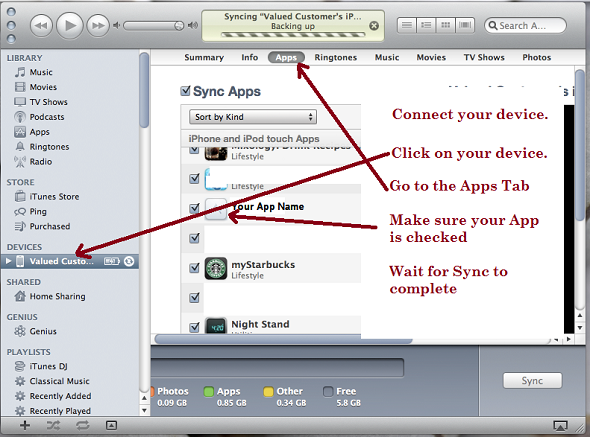 After it is synced, you should be able to unplug you iPhone and play with the App.